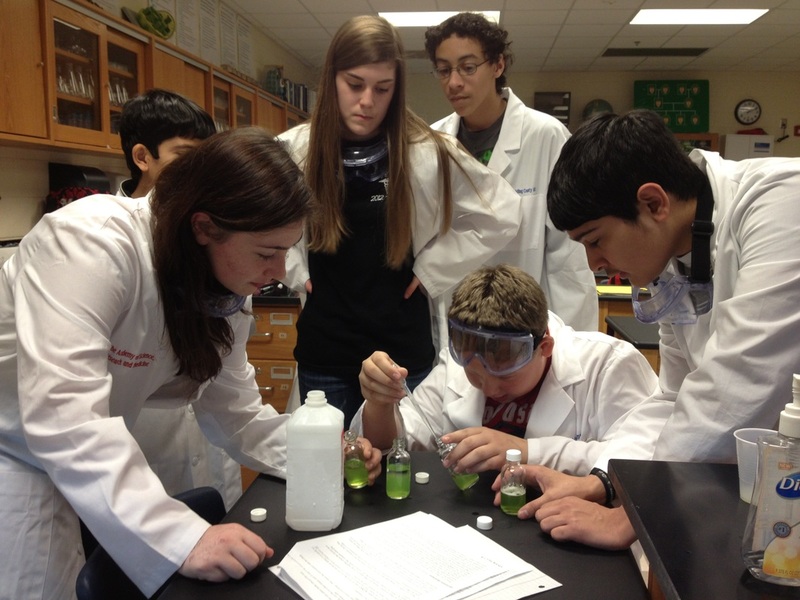 Welcome to the Academy of Science, Research, and Medicine. 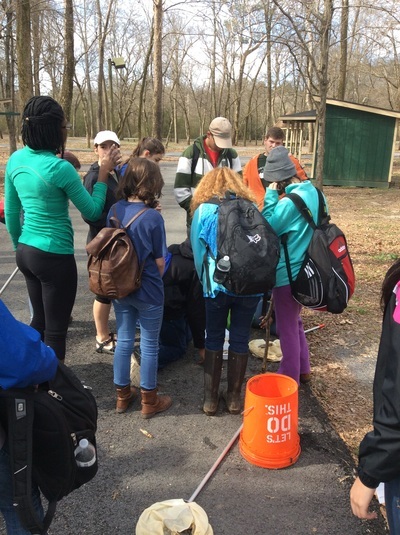 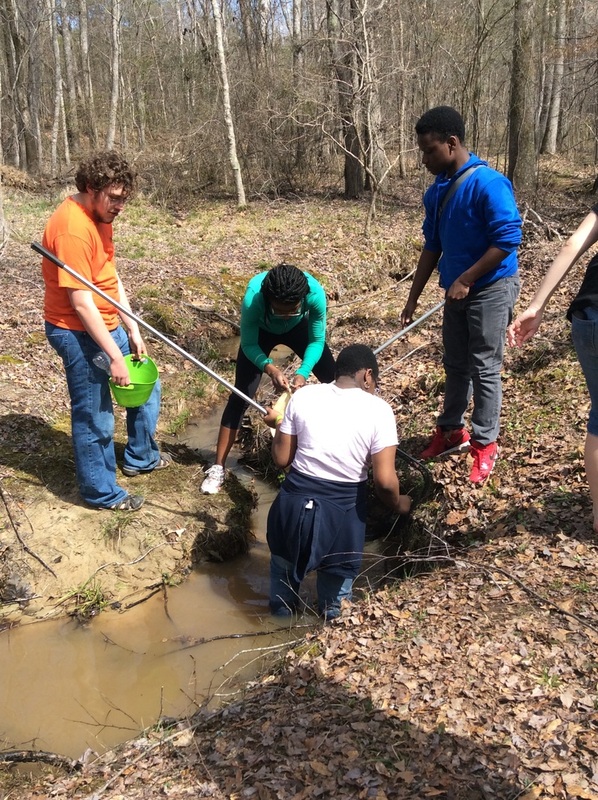 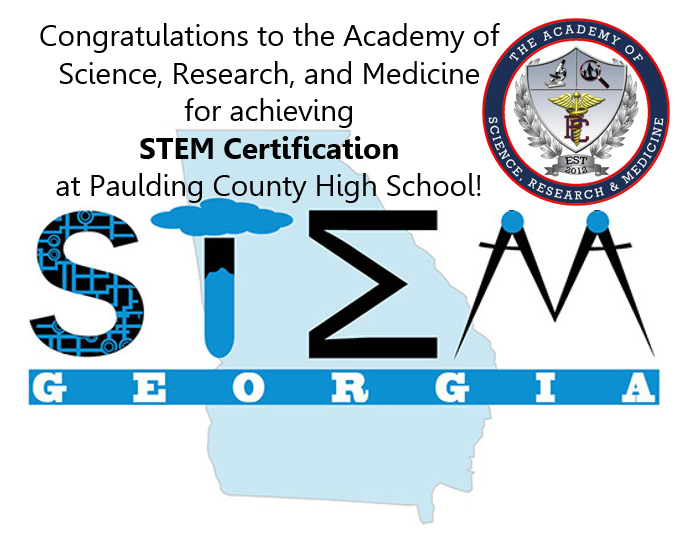 Established in 2012, the Academy is Paulding County School District's only magnet program. 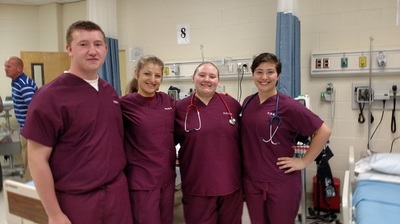 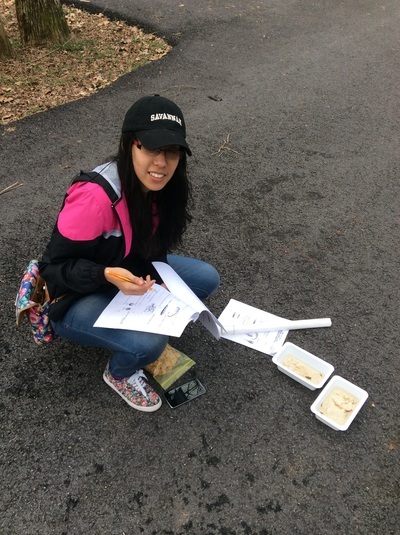 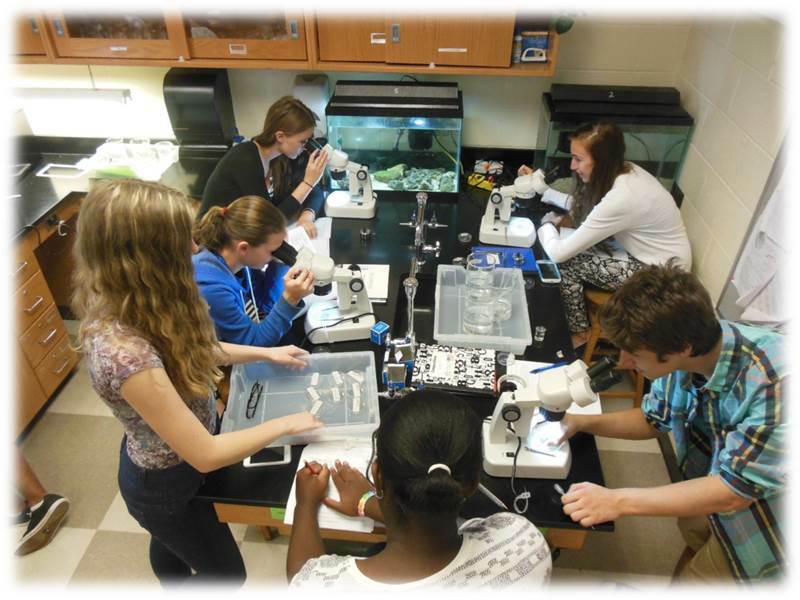 With a focus on STEM education, the program offers unique opportunities for students, such as their award-winning biotechnology pathway and an Allied Health and Medicine pathway. 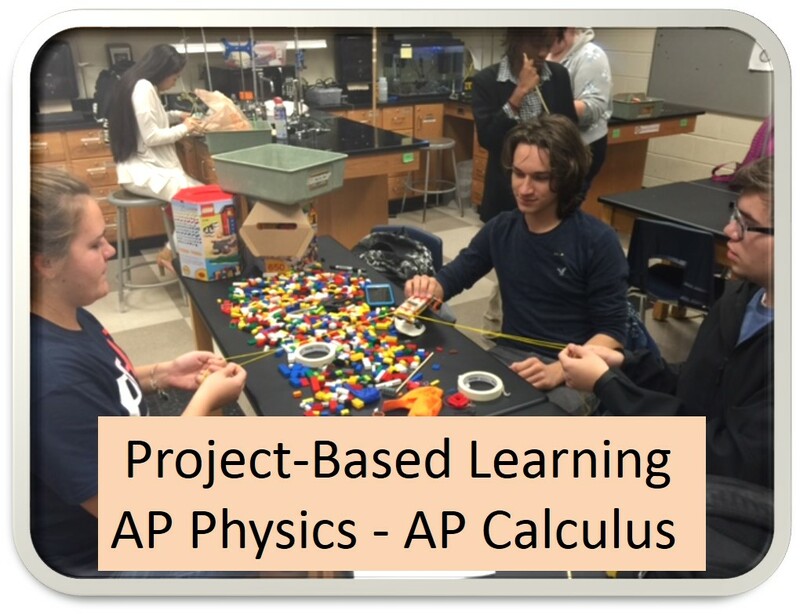 Please take a moment to explore the resources available on this webpage and feel free to contact us with questions using the "teachers" link located above. 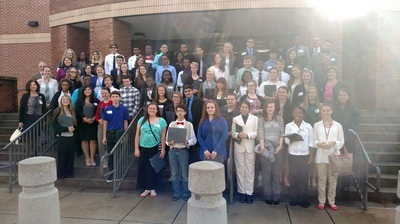 Congratulations to our Cobb-Paulding Regional Science Fair participants. 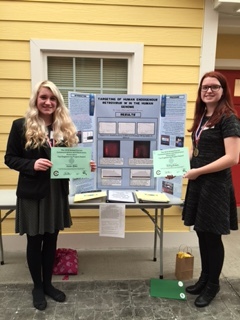 The four 1st place projects will advance to the Georgia Science and Engineering Fair (Athens, GA). 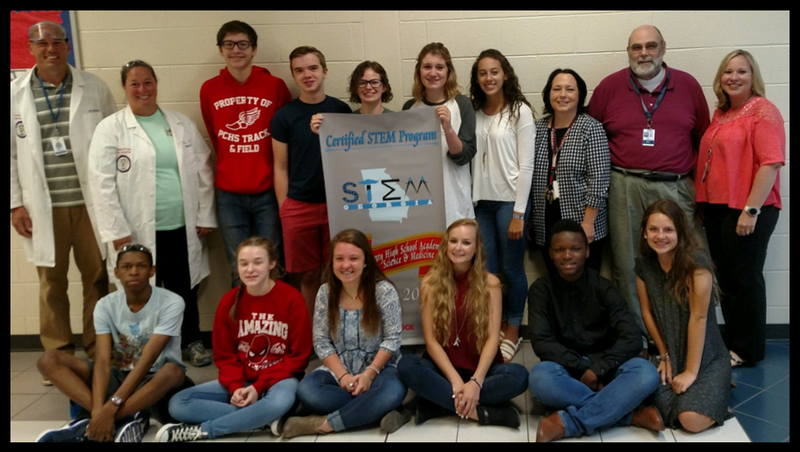 The magnet program was among 8 other STEM Award finalists from across Georgia. 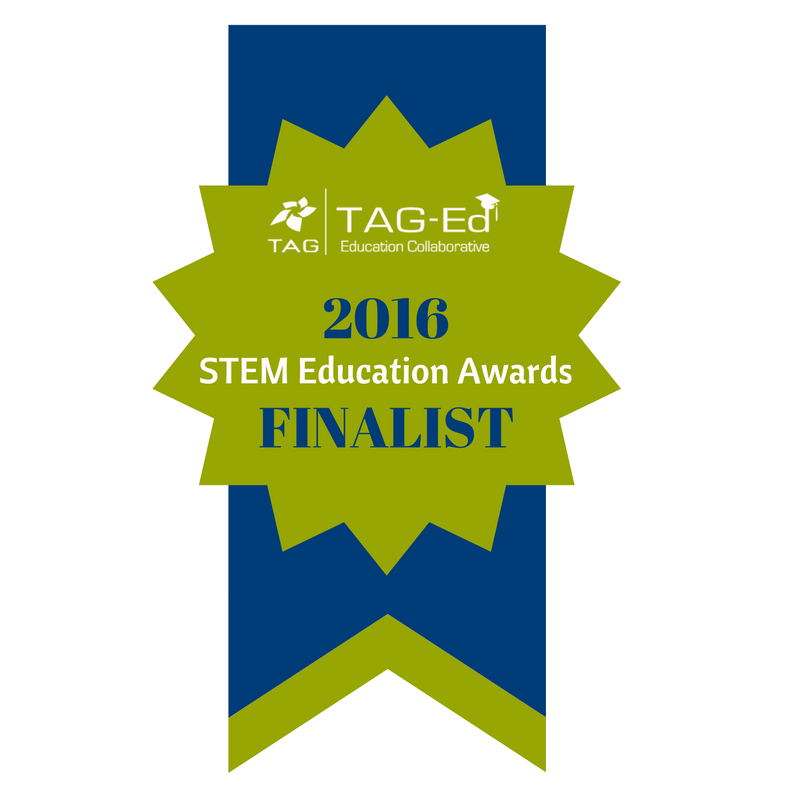 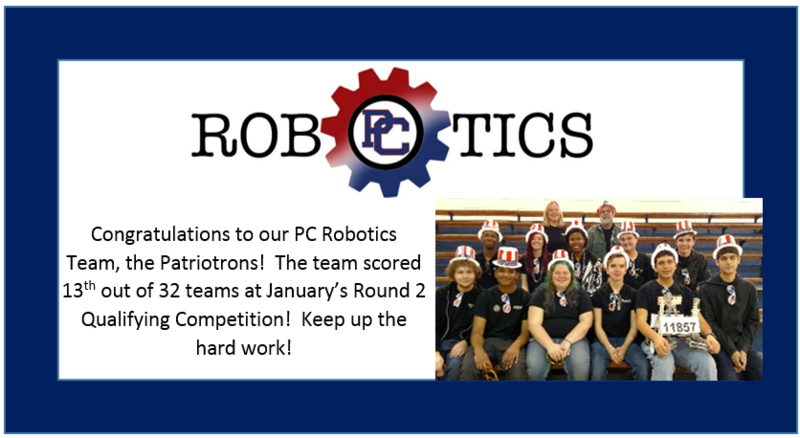 Although, we did not win this year, it was a great honor for our program and our STEM initiative! 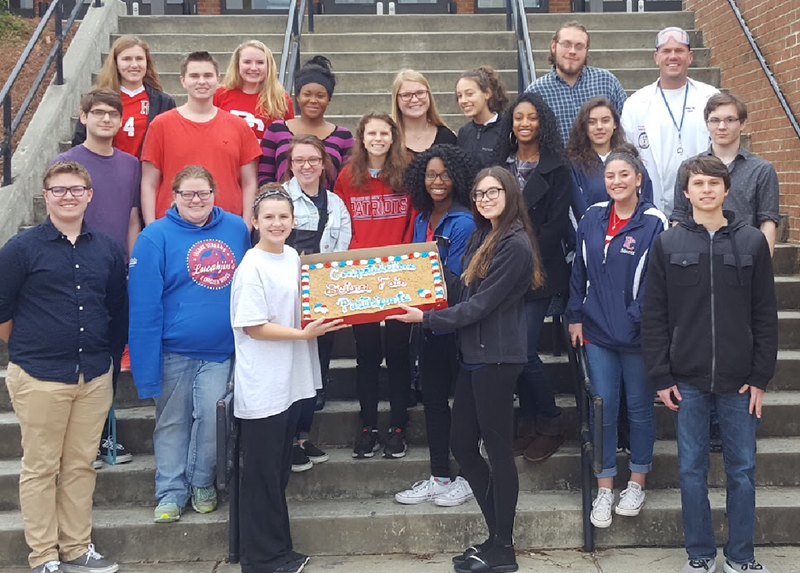 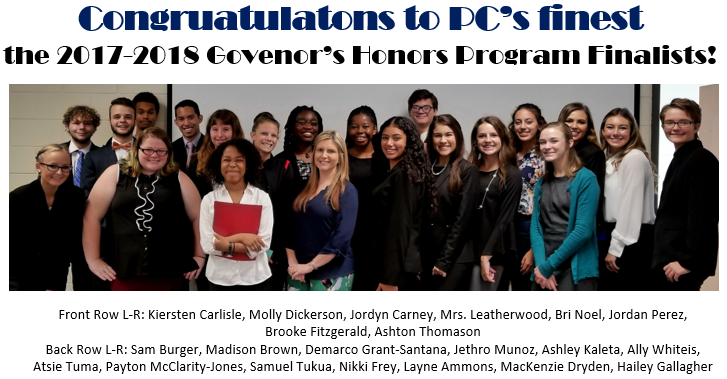 PC's STAR students are Magnet Students! 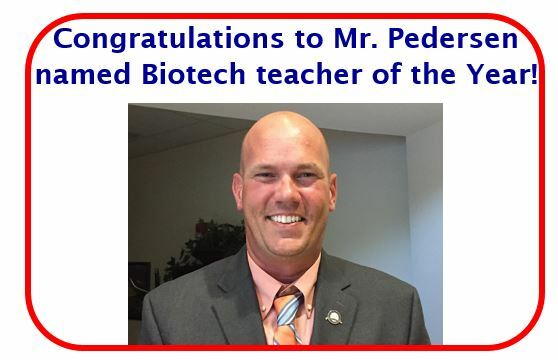 Congrats to Mrs. Tricia Pedersen for being named the 2019 Biotech Teacher of the Year! 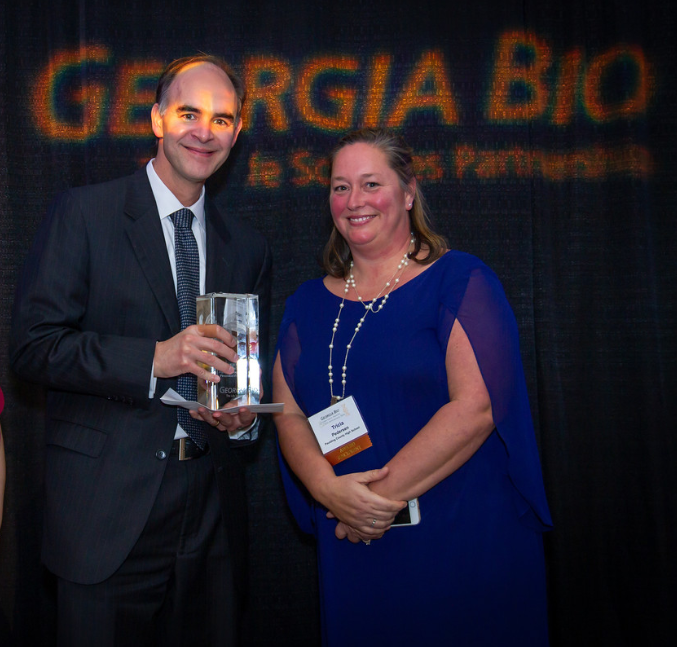 Presented to a Georgia biotechnology high school teacher who exhibits excellence in STEM teaching and support for the biotechnology pathway. 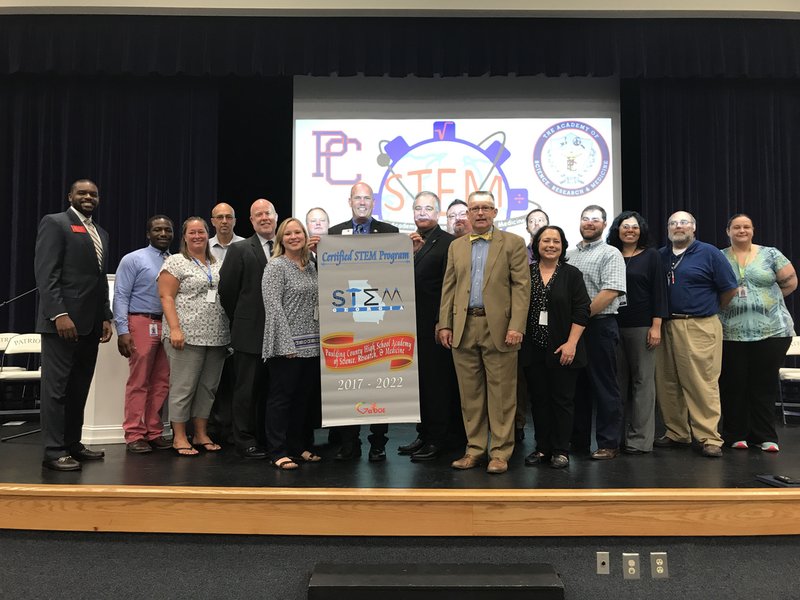 We are officially STEM Certified! View our Magnet Promotional Video! 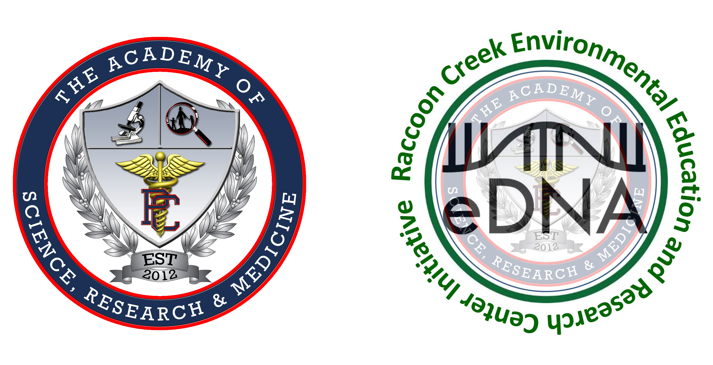 ​Paulding County's online payment location.